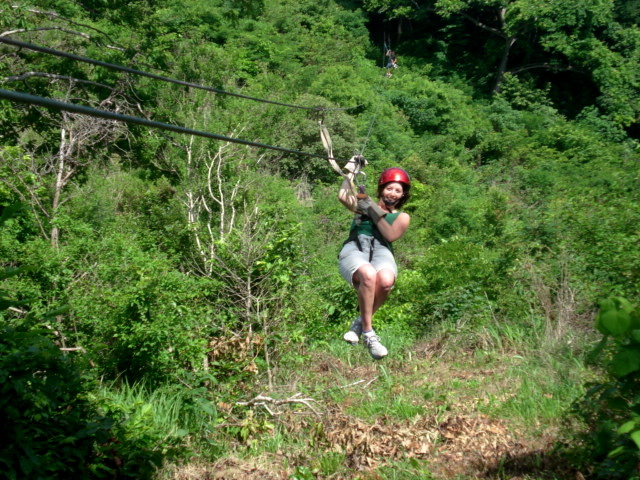 Looking for fun activities to do while on your Nica vacation? Check out our friend, Blue’s, A to Z Guide of San Juan del Sur Adventures. This entry was posted in Activities, Nicaragua, Travel by Sarah. Bookmark the permalink.